Searching for the Giants of the Pyrenees. From the 3,404m ‘Aneto’ Peak, to descents of up to 1,300m. 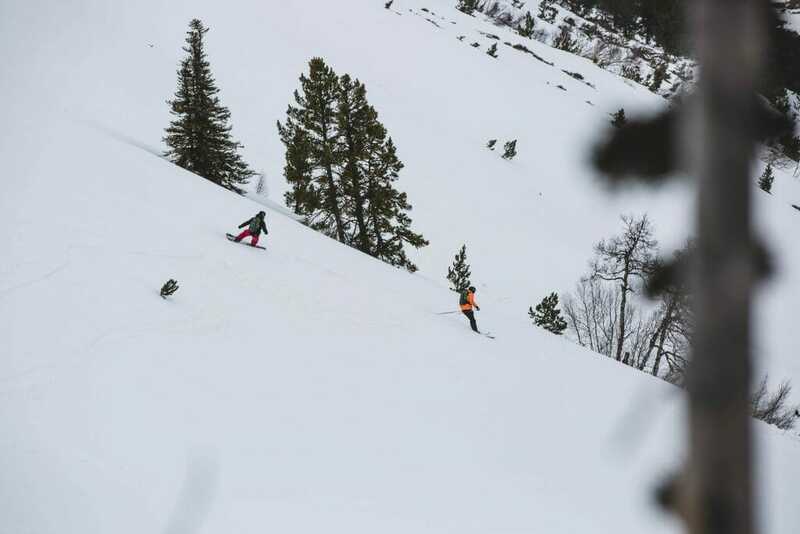 This trip is one for the real ski-explorers. 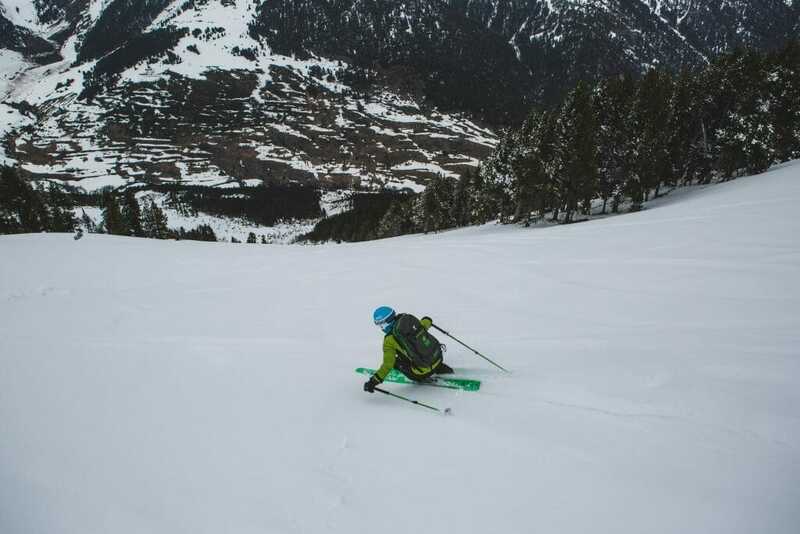 What can only be described as a once-in-a-lifetime trip, this 5-day Ski-Touring adventure up the highest peaks in the Pyrenees, descending the most devastatingly beautiful runs, is one most people could only dream of. 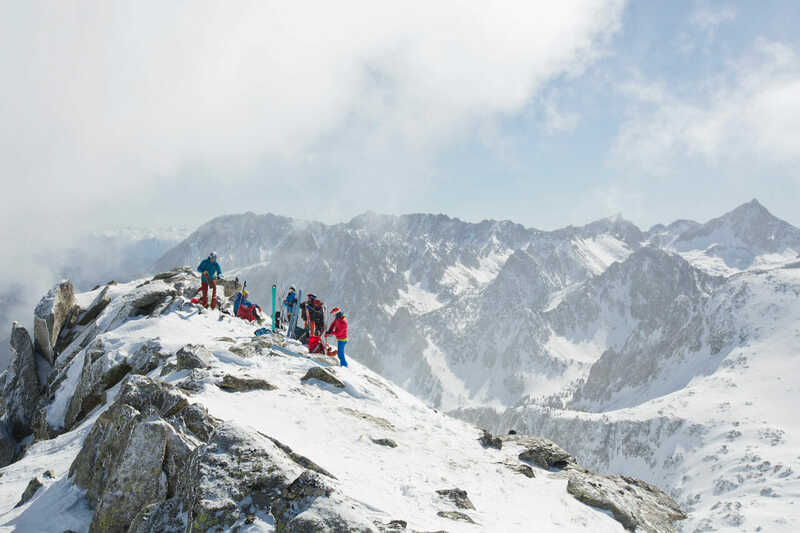 Staying in beautiful mountain refuges and guided by the absolute best, skiers receive the tip-top in assistance in their journey to reach such great heights. 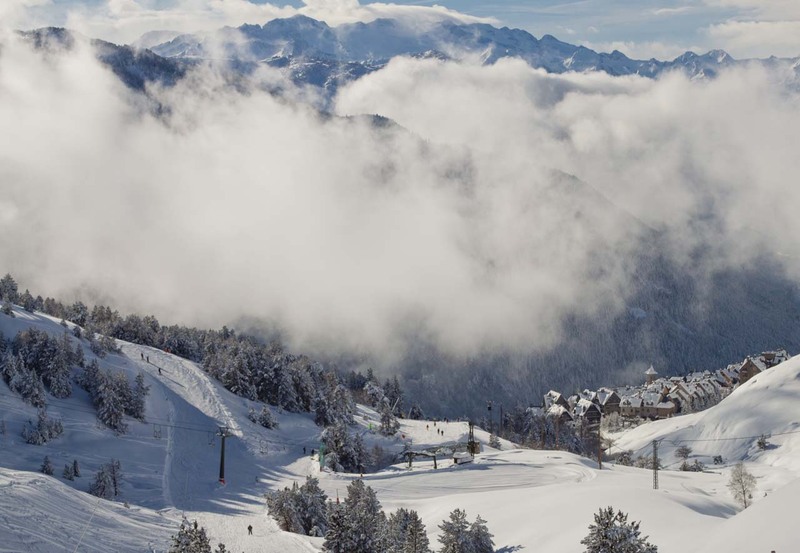 Skiers leave the beautiful Hotel Ciria and make their way across the snow-blanketed valleys. 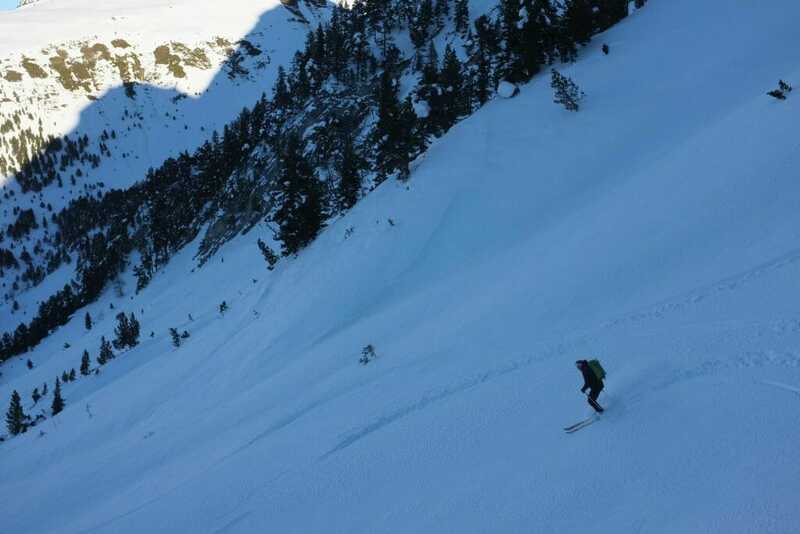 Through incredible passes, up spectacular crests they continue their quest to the peaks of the Pyrenees. 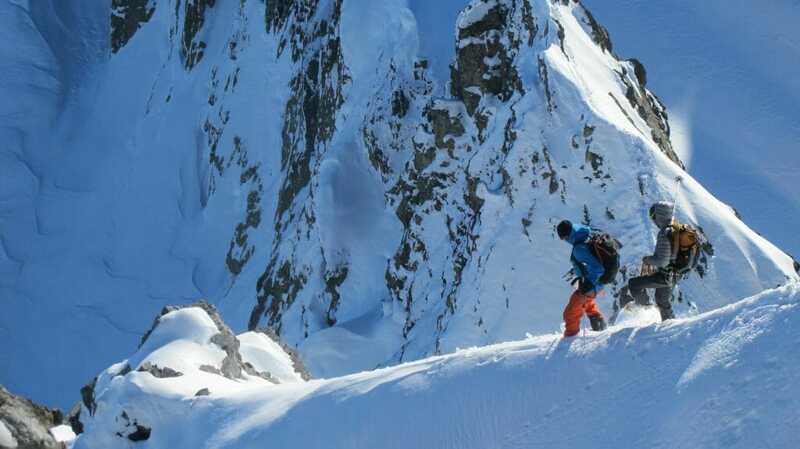 Each day includes challenging ascents to dizzying heights, views to die for, sites most skiers will never experience and of course the exhilarating runs. 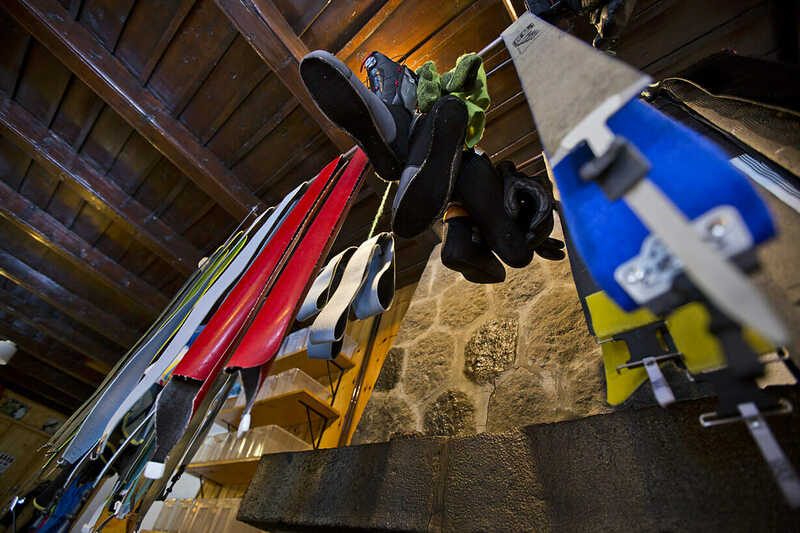 The trip begins in the historic town of Benasque, which is surrounded by the highest points in all of the Pyrenees. Also surrounding this stunning location are glaciers, waterfalls and numerous lakes. The raw nature of this valley’s beauty must be seen to be believed. 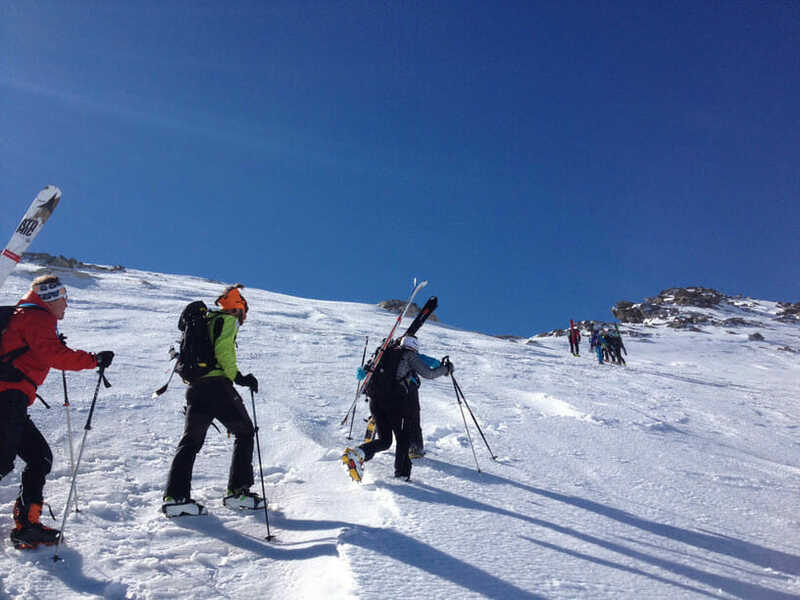 After introductions to the group and our expert guide, along with equipment checks and a safety talk, skiers head out to brave the vast wilderness. 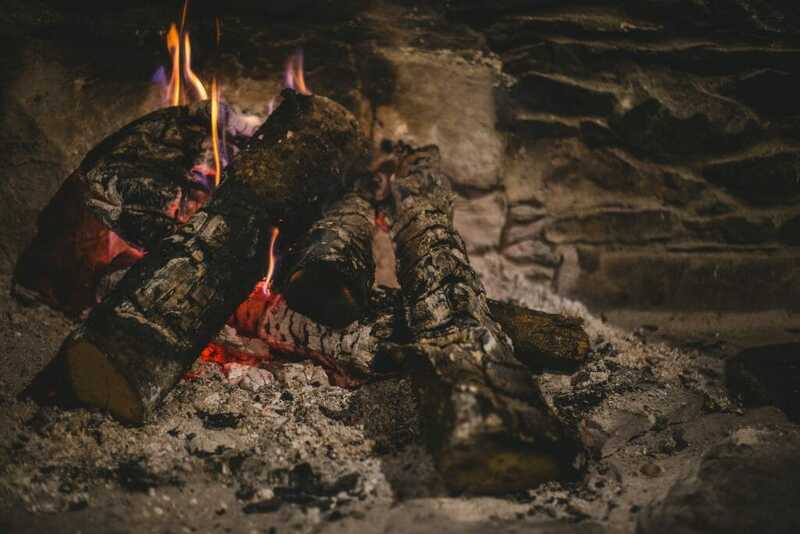 Guests stay in mountain shelters (Rencluse, Estos & Angel Orus) along their trip and dine on only the best local delicacies. 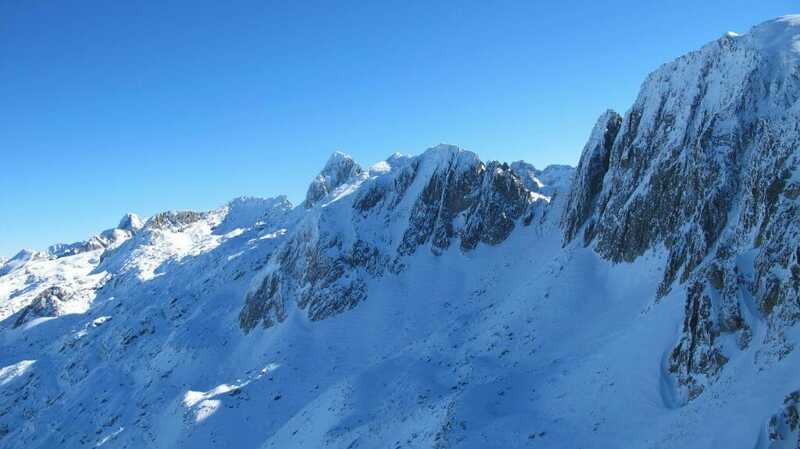 Of course the most important part is ascending the highest peaks in the Pyrenees; the world famous ‘Aneto’ peak (3,404m) is only one of many incredible stops made on this exploration upon high. Many dream about opportunities like these, make your dreams a reality. On arrival at the hotel and after check-in, the guide arrives to meet all skiers. After this we discuss the itinerary, any security regulations and check the equipment. Once finished we enjoy a lovely Welcome Dinner with the whole group. 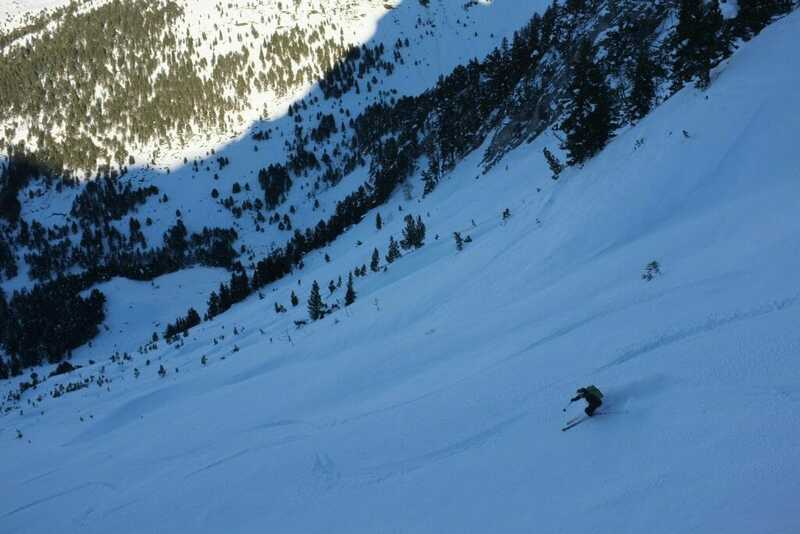 Starting your SkiTouring Experience off with a hearty breakfast, you meet your guide at the hotel and head out to discover “The 3,000”. The experience begins with a journey to the mountain shelter of La Rencluse to rest our heads. Heading out from the mountain shelter of La Rencluse we head towards the highest peak in the Pyrenees. After a full day of ski we arrive at Hospital de Benasquet. Leaving Hospital de Benasque, we spend the day in the mountains, later arriving at the Mountain Shelter of Estos for rest, relaxation and dinner. After a substantial breakfast we leave Mountain Shelter of Estos and head upwards. Following a beautiful descent we reach the Mountain Shelter of Angel Orus, where we spend the night. 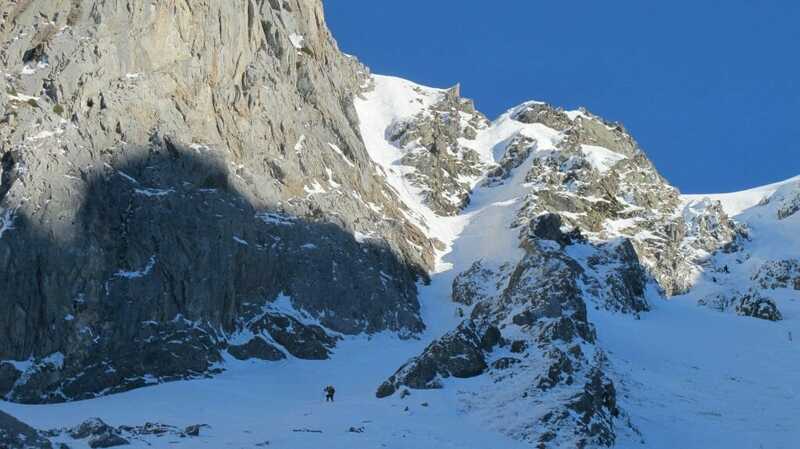 On the last day of our experience discovering “ The 3,000” we leave Mountain Shelter of Angel Orus and head up the 2nd highest peak in the Pyrenees. 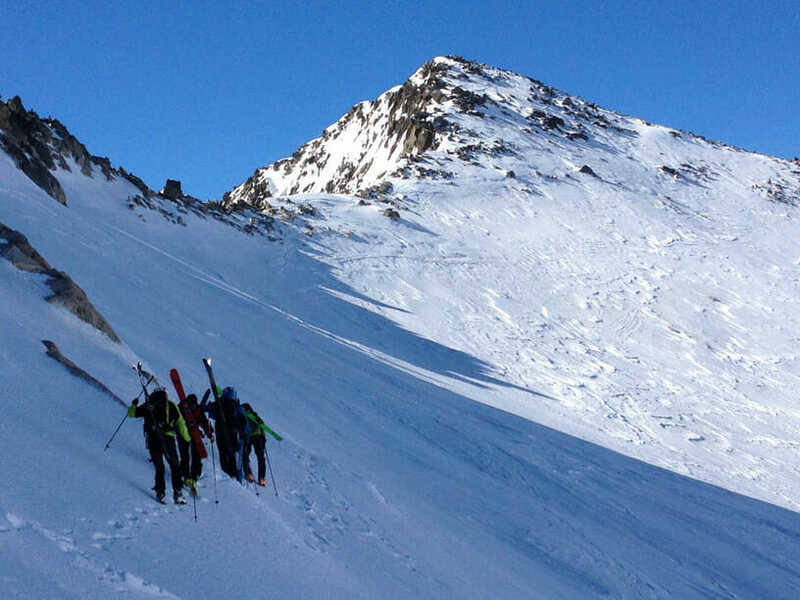 A thrilling 1,300m descent brings us back down the mountains and we head back to the Kabi office for our debriefing. Once showered and ready we head for a lovely last meal. Check out of hotel or extend your stay. 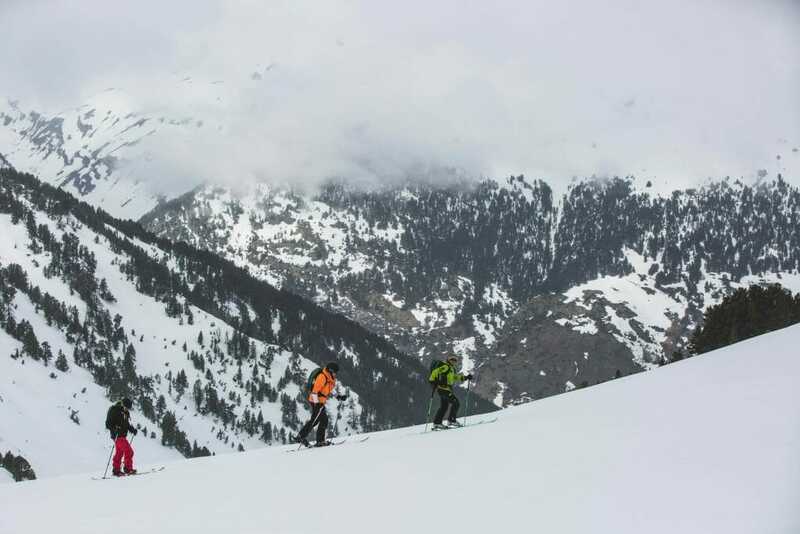 Level of difficulty: Only available to skiers of a high-level with previous experience of Off-Piste skiing and especially, Ski-Touring. Participants must be fit, healthy and have practiced with similar (if less extensive) trips. 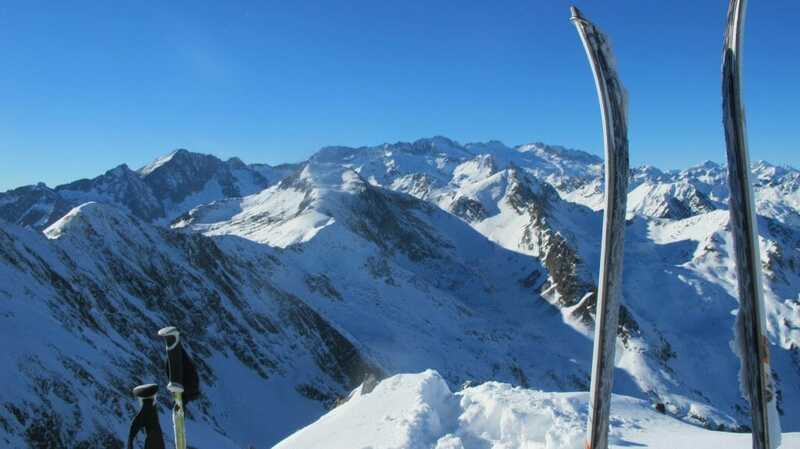 Number of descents: Downward slopes can vary from 1,200m to 1,300m, so skiers must have previously skied on similar excursions and slopes. Some descents may be steep. Includes: Safety equipment such as ABS backpack with transceiver, spade and probe. 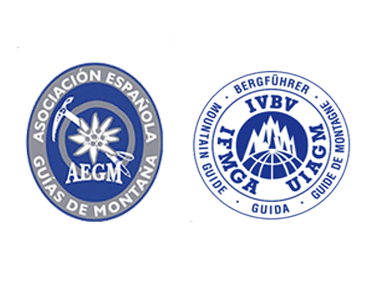 Skies are not included but can be rented if neccesary, UIAGM Guide ,High Mountain Guide, 6 Nights in a hotel or mountain refuge, 6 x Breakfast, 5 x Lunch and activity Insurance.